I have no intention of focusing this website on the process of writing and releasing books. But as my first full length novel hits the Internet, I wanted to say just a few words about reviews, and ask you to do one if you can. Reviews are the lifeblood of Amazon selling. You probably know this from your own buying habits. A number of positive reviews can often be the thing that pushes you over into a purchase. Positive reviews also increase the visibility of the item to the casual searcher. 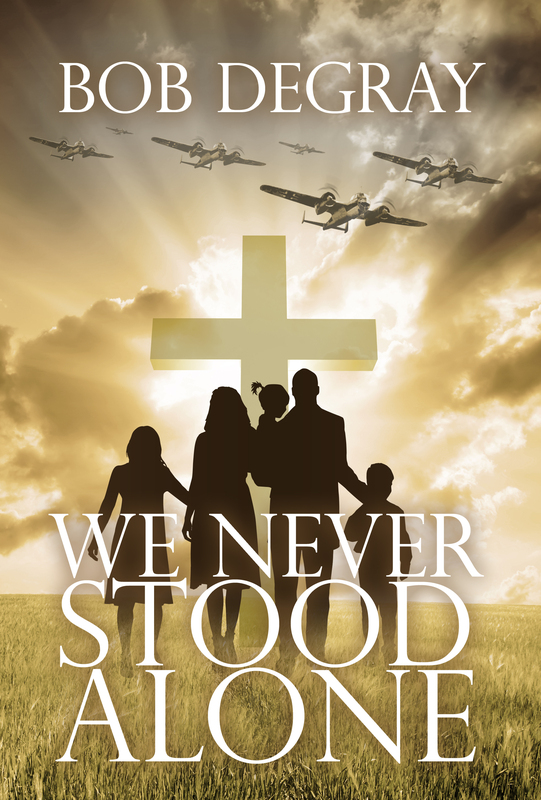 Right now We Never Stood Alone does not have many reviews and does not show up well even if you search for ‘Christian Historical Fiction’ (it does show up if you search for Christian Historical Fiction World War 2). What we need to start expanding the audience is some good positive reviews. If you have read the book and liked it, a positive review is one of the nicest things you can do! Some of you may be scared of a review because you’ve never done one or you don’t like to write. The good news is that there are only three parts to a review: (1) select the number of stars (4 or 5 would be nice!) (2) Write a headline (as little as one word will work.) 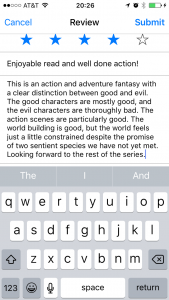 (3) Write a review – it only needs to be twenty words long. 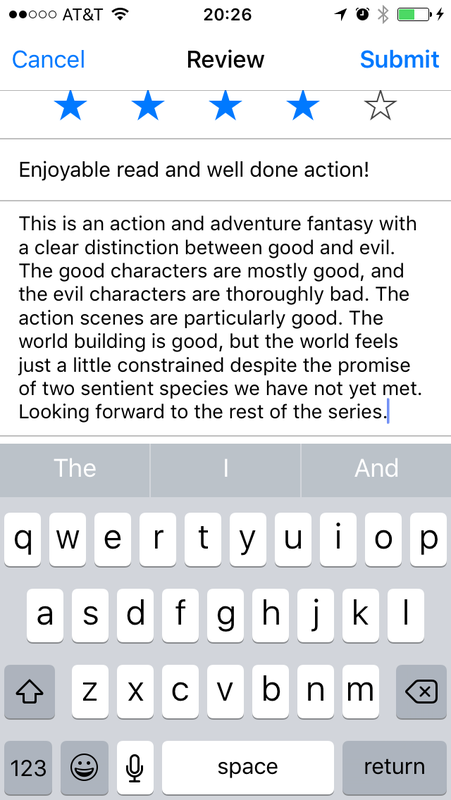 Here is a review I just submitted for a friend’s book. This was on my iphone from a link on the last page of the Kindle edition. Your experience may vary on another device or direct from Amazon, but the content will always be the same. Note that my write-up is about three times longer than the minimum. So the polite request is, please read the book and write a review. If you think the message of Jesus’ presence in even the most difficult circumstances is worth getting out, a review can make a world of difference. 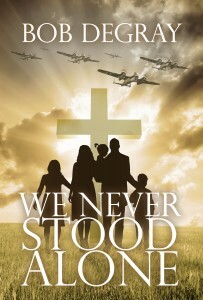 Still waiting for my paperback to arrive! Planning to review soon thereafter!